Hello! You've found one of our posts featuring select real estate listings in the Southwest Michigan area; more specifically homes for sale in Berrien County, Cass County, and Van Buren County. One lake house and at least two school-friendly locations guaranteed. Click the addresses to see the listings. Looking for our Home Page? This 3 bed + 2 full bath, 2 story home sits on nearly an acre, with additional land available for additional cost. A 34x48 outbuilding is also not included in this price but is negotiable. Home features large living room, first floor laundry, updated bamboo flooring, updated kitchen, new interior paint. Equipped with refrigerator, oven, range, dishwasher. 2 car garage. Move-in ready! Home is in Cass County and the Edwardsburg school district, and is within 2 to 4 minutes of Eagle Lake Elementary School, and within 4 to 6 minutes of Edwardsburg Primary School, Edwardsburg Intermediate School, Edwardsburg Middle School, and Edwardsburg High School. 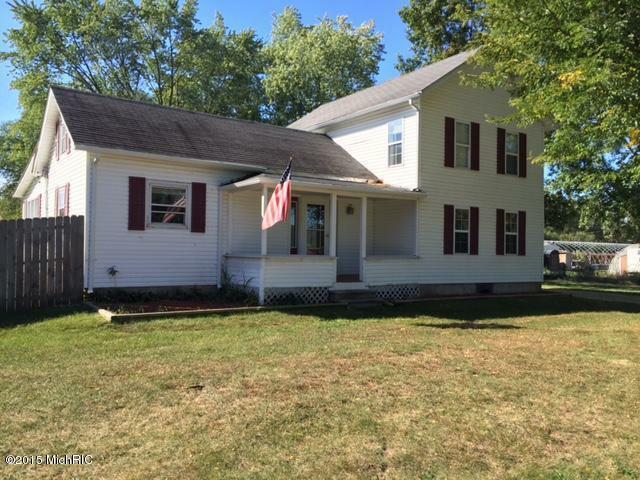 You can call Berrien Property about this home at 269-695-9595, or check out more homes for sale in Edwardsburg, Michigan, or more homes for sale in Cass County MI. This 3 bed + 2 bath well built quad level home sits on just over 24 acres and is equipped with washer, dryer, refrigerator, oven, and microwave. Home was custom built for current owner and has been well maintained. Features large living room, informal dining room overlooking the deck, master bedroom with walk in closet, a walk out level with large family room, fireplace and deck, a fourth level with a bedroom and an extra room that could be used as an office, etc. 2 car attached garage, plus a 20 x 40 pole barn. Home is in Van Buren County and the Paw Paw school district, and is within 10 to 15 minutes of Paw Paw Early Elementary School, Paw Paw Later Elementary School, Paw Paw Middle School, and Paw Paw High School. 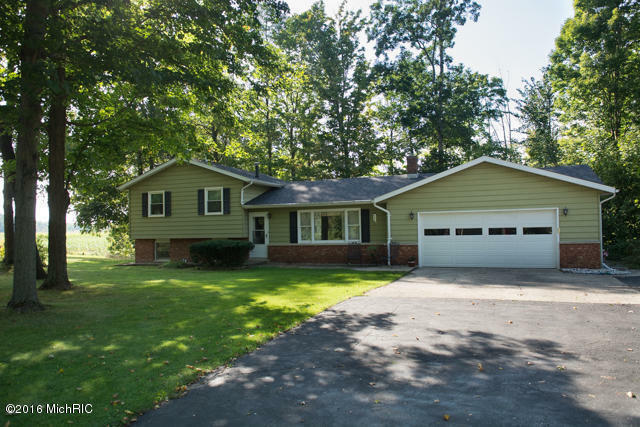 You can reach Berrien Property about this home at 269-695-9595, or click the links to search for more homes for sale in Paw Paw, Michigan, or more homes for sale in Van Buren County MI. Home is located in Berrien County, just 1 hour 30 minutes from Chicago, 45 minutes to Notre Dame, and just 5 minutes from St. Joseph. Call Berrien Property today at 269-695-9595 so we can help find your way to your own private beach on Lake Michigan! 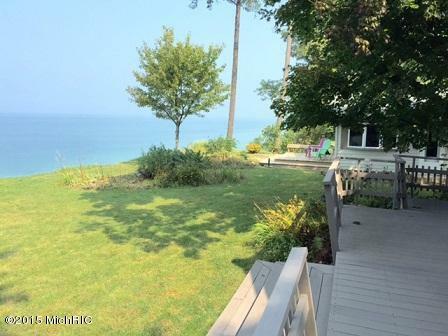 If this particular lake house doesn't float your boat, feel free to search for more Lake Michigan homes for sale, more homes for sale in Berrien County MI, or more Waterfront Homes in Southwest Michigan. We also have searches saved for Lake Front Berrien County Homes, Lake Front Cass County Homes, and Lake Front Van Buren County Homes. You can modify the parameters of any saved search to better suit your own needs. Or you can always head back to our Home Page or our Advanced Search Page to get started on finding that perfect piece of Southwestern Michigan real estate.